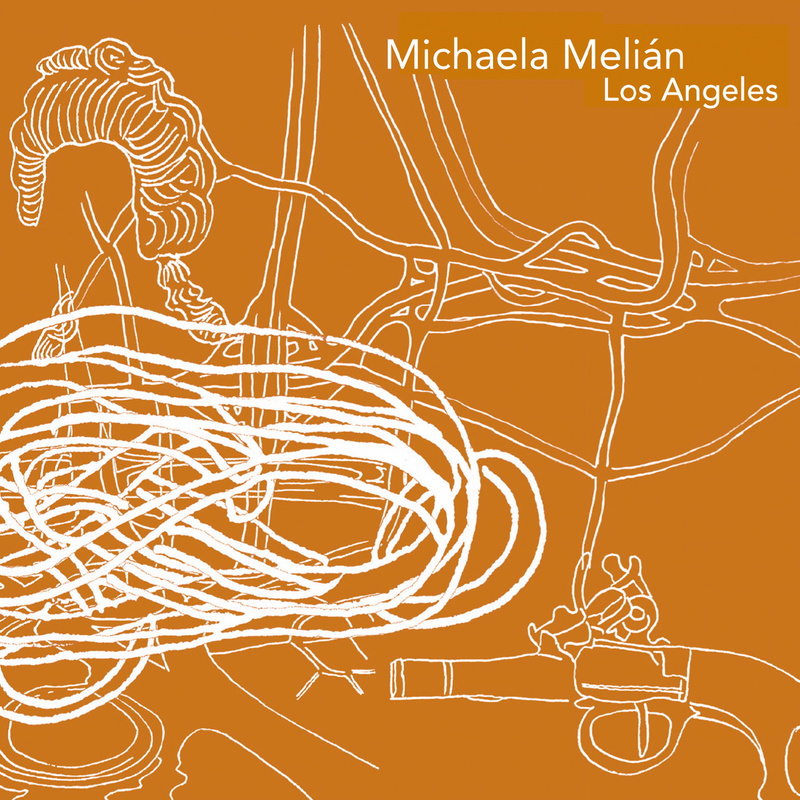 Two years on from her acclaimed debut album, Baden-Baden, Michaela Melián now returns with a wonderful new long player, Los Angeles. When Michaela Melián is not working on her multi-media art, participating in exhibitions or playing bass in, probably the best German band ever, FSK, she is also busy composing and producing her own solo recordings. The mood on Los Angeles is noticably more subdued to that of Baden-Baden - its slow building beats made it a crossover hit and even won over many fans in the DJ community. L.A. on the other hand, is almost completely devoid of said beats, there is a mere sprinkling of electronics, and yet it has no less of an impact. The focus may be on drones and slowly shifting ambient soundscapes, but this is powerful music that will touch you deep within. Classicaly trained musician Melián, again plays a wide array of instruments including violoncello, spanish guitar, ukulele, bass, organ and melodica. And again she has been assisted by fellow FSK member, Carl Oesterhelt, on electronics, programming and production. The impression that Los Angeles gives is intensely poignant. For instance, the heartwrenching and sombre track Föhrenwald, which is taken from Melián's award winning radio play of the same title. Other compositions, such as Buchberg and Stein, take the shape of loop-based ambient tracks. While Stift is a charming journey through a land of pizzicato strings with an oriental influenced melody. Like Baden-Baden, Los Angeles ends with a cover version of a Bryan Ferry song, Manifesto - a nice touch which shows the pop roots of this highly evolved sound. It's a long way from the German town of Baden-Baden to the American city Los Angeles. 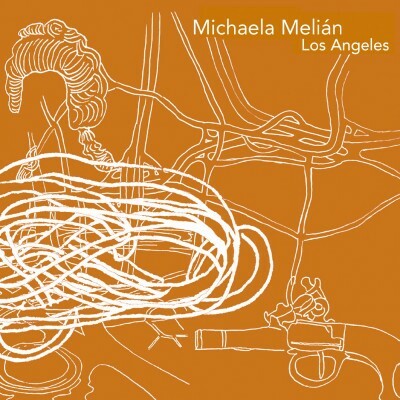 And Michaela Melián has covered a lot of ground on her sonic journey from the one album to the next. Of course, the cover artwork is by Melián herself which just makes this more of a Gesamtkunstwerk and adds to the overall coherence of the album.